Large Brown Mailing Envelope 1491 At Print EZ. Large Brown Mailing Envelope Item No. 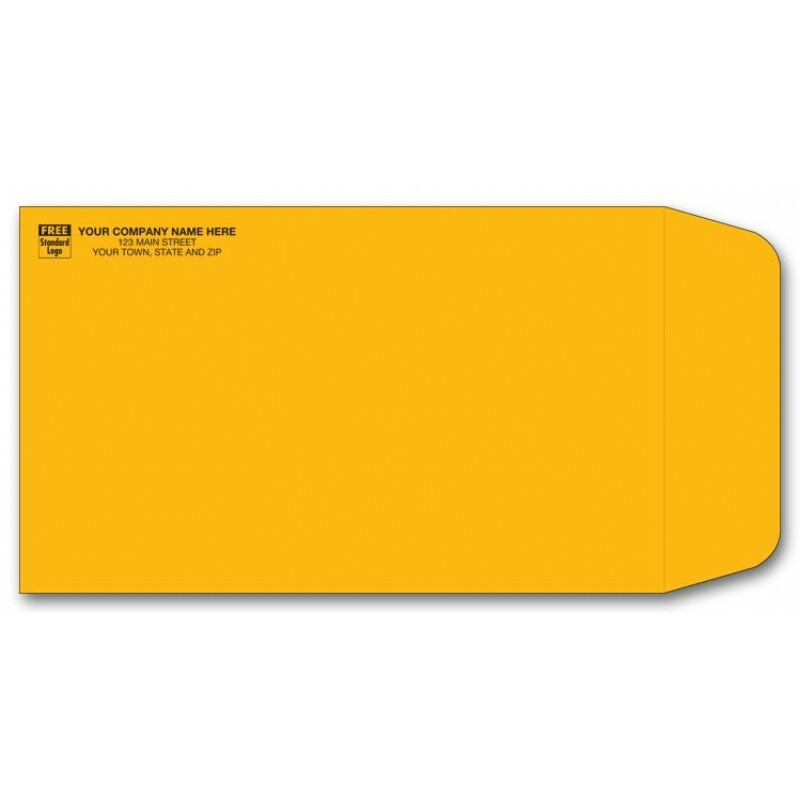 1491 Size: 7 1/2" x 12 1/2"
Large brown mailing envelope is the perfect choice not only for sending catalogs but also for a multitude of business needs including mailing routine documents. At PrintEZ we offer a wide range of brown envelopes made from Kraft paper and other durable materials like woven stock and Tyvek. We religiously adhere to our policy of providing solutions to your paper needs including all types of tags, labels and tax forms. Personalization at PrintEZ is free of cost; the price includes printing costs. Free personalization includes printing of your business information in the ink color and typestyle of your choice. Where ever applicable, we will also print a standard business logo and your advertisement message for free.